Denver’s housing market has been among the top 10 real estate markets in the nation for several years in a row, and most real estate experts and Realtor organizations predict a continued hot market this summer. Denver has a 1.2-month supply of available homes, and most are sold within a 30-day time period, according to Realtor.com. Metro Denver values have increased nearly 50 percent since 2012, with price appreciation more than eight percent in 2017. The national average is at six percent. The luxury real estate market (homes priced at more than $1 million) will remain strong throughout the summer. A strong seller’s market continues to characterize the metro Denver area, in addition to other Colorado cities such as Colorado Springs. The demand by buyers for affordable housing is well beyond available inventory, and many prospective buyers have turned to renting due to non-existent affordability in most areas. People seeking a home in the $200,000 price range are considering trailer parks and tiny home developments since normal single-family home prices have escalated beyond their reach. It is very difficult for buyers to find suitable homes for under $500,000, especially in the Boulder area. Young people who attend the University of Colorado generally have to leave the area after graduation if they wish to stay in Colorado and buy their first home. The average price of a single-family home in Denver is now over a half million dollars. The overall consensus from members of the Colorado Exclusive Buyer Agents Association is that prices will continue to increase throughout 2018 due to a continued severe shortage of inventory and increasing demand as many people to wish to move to this desirable state. The Denver Post, on the other hand, predicts a more middling performance in Denver’s housing market this year, but home prices are expected to still rise faster than inflation this summer. One national real estate portal sees only a three percent gain in its home value index for metro Denver this year, which is below the 3.2 percent gain forecast nationally. Demand continues to greatly remain beyond supply in the bottom third of the market. 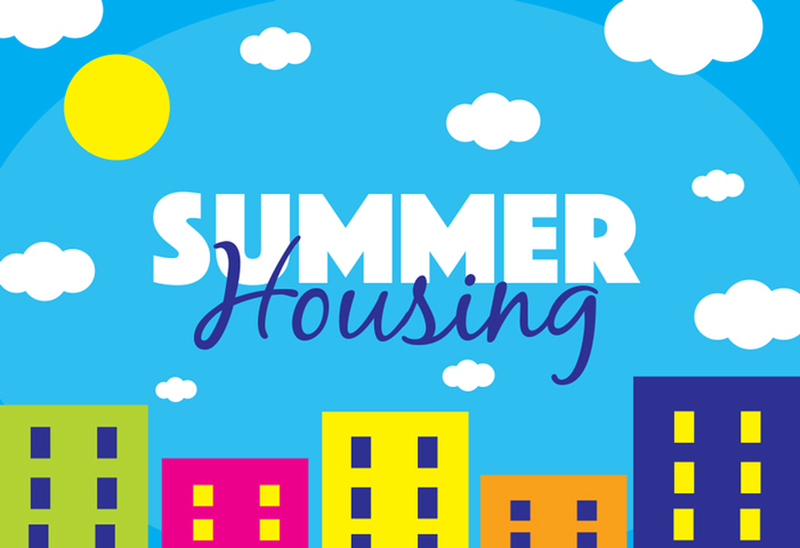 Appreciation is still running a robust 9.5 percent and the supply of homes available for sale is expected to remain tight throughout the summer and fall. To keep costs in check, home builders have increasingly turned to townhomes, which accounted for 26 percent of the new homes added in the second half of last year, the highest share on record. Condo construction is also expected to ramp up this summer. Sadly, most mainstream buyers with average incomes have been priced out of the market in the most desirable communities. One homeowner, for example, purchased a brand new single-family home in Lone Tree in 1995 for under $300,000. The home, nestled on a half-acre-plus homesite in a quiet cul-de-sac just about one block from the Lone Tree Golf Course, is a four-bedroom, three-bath home with 3,500 finished square feet, a 2,000-square-foot unfinished basement, and a three-car garage. The home appraised for $900,000 last summer. This is a prime example of why mainstream buyers are not currently able to enter the market.